En estas épocas financieramente difíciles, no es fácil encontrar buenos acuerdos para cursos homoeopáticos y seminarios. El seminario en Mallorca con toda su útil información y guía Hahnemanniana será dado en Inglés. Esto lo hace difícil de aprender si no es que imposible, para los homeópatas de España que no hablen Inglés. Para ayudar lo más que se pueda, el Institute for Homoeopathic Medicine ofrece una sugerencia. Si un grupo de 5 homeópatas puede conseguir una sexta persona que venga y traduzca, nosotros daremos el sexto lugar gratis y nos aseguraremos de que esa persona sea atendida después y bien alimentada. 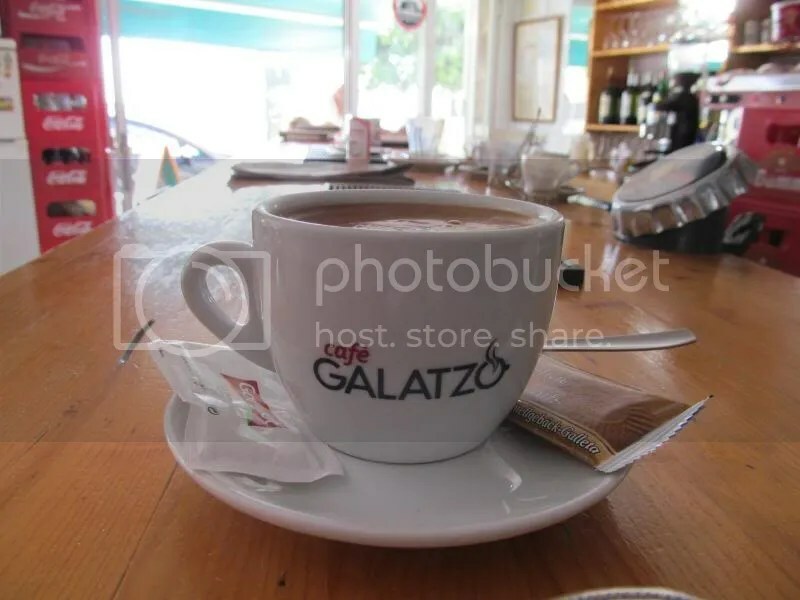 Nosotros también trataremos y ayudaremos con cuotas especiales cuando se reserven lugares en grupos de 5 personas. Si ustedes pueden conseguir llenar 10 lugares, nosotros daremos 2 lugares extras gratuitos para el seminarios y ofreceremos compensaciones para solventar los gastos del organizador. Ustedes pueden escribir en Español, nuestro personal del seminario es bilingüe. 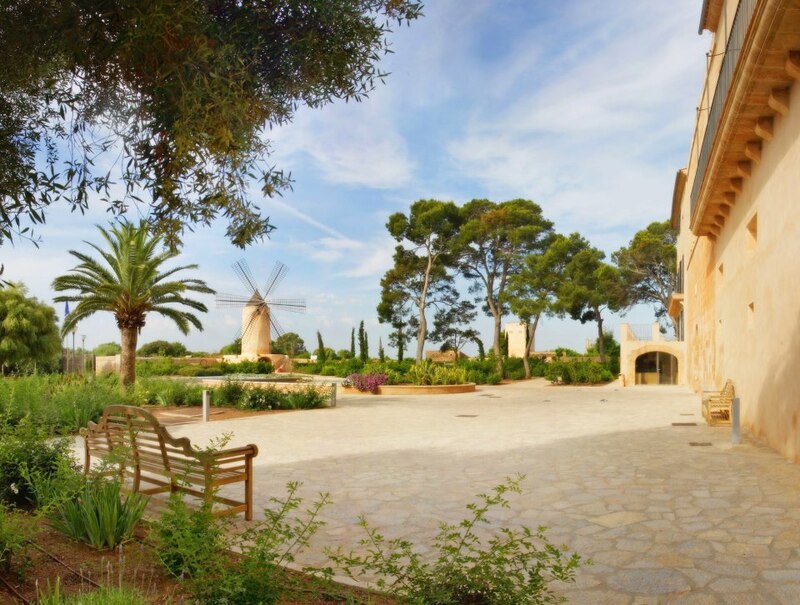 El alojamiento en Mallorca, en el Hotel Blue Bay para reservar en línea es por debajo de los 22 euros la noche. Se encuentran vuelos desde España desde los 40 euros. 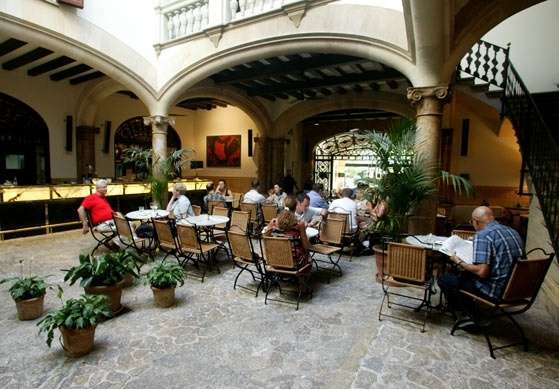 Institute for Homoeopathic Medicine: Mallorca Seminar Prices. The Seminar content (outlined here) is a fairly rigorous study which will require deep concentration and application to the lecture material. At the end of the seminar, it is our experience that the attendee will have a firm grasp on the basics of Hahnemanns work and methodology, plus a Hahnemann approved repertory to work with if you opt to purchase. There is no obligation or requirement to do so. Extra SYNOPSIS program purchased at the Seminar will be available for £350. 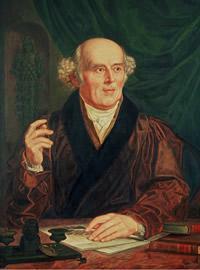 The seminar will give insight into the writings of Hahnemann without interpretation. The direct result of years of research and practice, has allowed the I.H.M. and P & W to piece together and comprehend the methodology as the founder intended, and demonstrate his thinking through the exhibited individual disease reaction and symptoms produced. For those wishing to utilise Hahnemanns thinking and use it in case analysis, the SYNOPSIS computer program (Windows and MAC on the Dongle, so you will never be stuck for a platform) is built around the 1846 Therapeutic Pocket Book of Boenninghausen. This work has been completely revised by P & W and compiled from original print editions and hand written copies, and corrections made to errors with each rubric translated from the German using original medical dictionaries of the time period. This monumental work is used in the main by I.H.M. 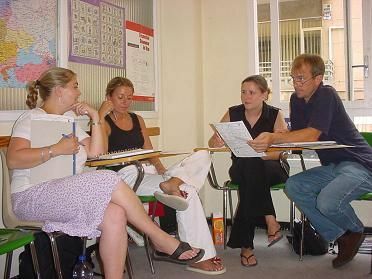 practitioners in Mexico, Australia, USA and Europe. The SYNOPSIS program has 4 language interfaces at present ,German, English, Spanish and Hebrew. The T.P.B. has been carefully translated into these languages too. For research and familiarity for those that use other repertories, the SYNOPSIS also contains 16 other repertories. All meticulously compiled into the easy to use OpenRep SYNOPSIS engine. These include Kents final General with additions, Boger Boenninghausen and 14 other well proven repertories of note. The Kent and Repertorium Publicum are also in Spanish.There is also the ability to add or remove Symptoms, add or remove remedies and grades AND… the ability to make your own repertory entirely. Along with the Repertories, there are over 400 Materia Medicas and texts to read using the powerful search engine. (please go to http://homeopathyonline.org to read all about the program and even D/L the demo. We have currently over 30000 OpenRep and Synopsis programs in use worldwide. This seminar has been designed to put the real practice of homoeopathy as defined by Hahnemann back into your clinic for the benefit of your patients. To give you the practitioner, certainty in prescribing and confidence in the process of the medical practice of homoeopathy. This is the 5th seminar in the series. It caters to small groups and, in truth is a fairly intense workshop, There is a lot of information to impart and some unlearning to do. Using Video, Power Point, Audio, case examples and live case taking, the methodology of eliciting the pivotal symptoms becomes very clear when viewed through Hahnemanns instructions. 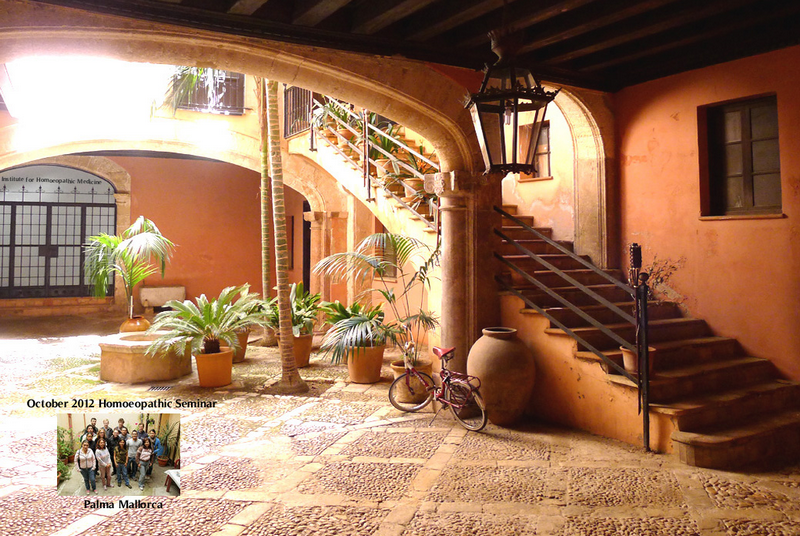 Why Mallorca? 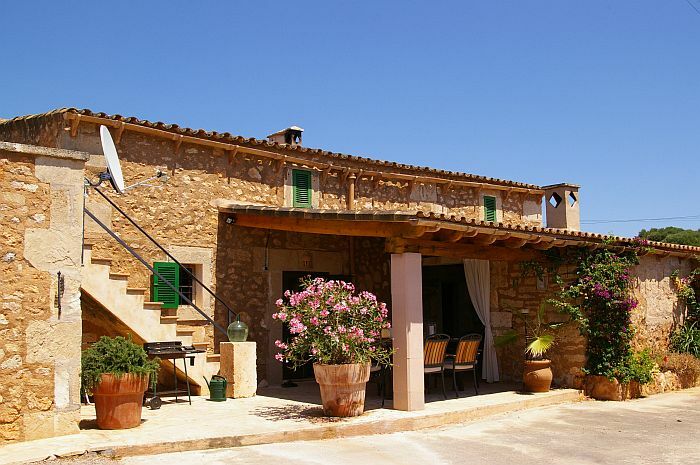 Its actually much cheaper to do the Seminar in Mallorca than in London. You can view it as a free Seminar if you choose the SYNOPSIS option, with a cheap holiday, or, as an inexpensive seminar and holiday for the price of a SYNOPSIS if you already own one. Seminar Fee… £400. 2 nights accommodation £150. Food: £100 travel from outside London, parking, Petrol, Train, bus etc £100. Total £700. We were unable to factor in a total price for the Seminar including the SYNOPSIS due to room rental and travel costs for us! I.H.M. staff have a long history with the Island. Even having owned residential property there.We will be able to help with all inquiries. October is not far away. Drop us a line on seminars@garyweaver.org if you are interested. We will not be catering for more than 20 people so as to give personal attention to your seminar enjoyment. The human organism is a combination based on thought ability living matter. It is complex in its constitution and diverse in its manifestations which is the result of the mutually interacting forces—chemico-physical, vital and mental working in and through the organism. 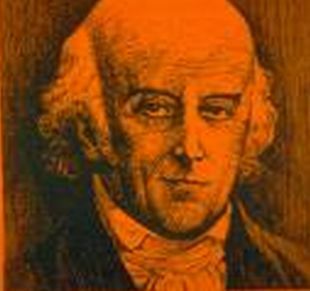 “What innumerable unknown forces and their laws may there be in operation in the functions of the living organs of which we can form no conception and for ascertaining which we should require many more senses than we have, and these endowed with infinite delicacy”!—asserts Hahnemann. The human organism presents two aspects—inward and outward. The former is invisible or imperceptible whereas the latter is visible or perceptible to our senses. Though the invisible morbid alteration in the interior and the alter­ation in the health perceptible to our senses (totality of symp­toms) together constitute what we term disease, the totality of symptoms is the only side of the disease turned towards us, this alone is it that is perceptible to us, and is the chief thing that we can know respecting the disease and that we need to know to cure the disease. Thus the totality of symptoms signify much more to Hahnemann than what they appear to the ortho­dox school of medicine. The symptom totality cognizable to our senses thus constitutes the outwardly reflected picture or image of the internal essence of the disease. These symp­toms are either expressed by the patient himself or observed by the outsiders as sensational, functional and structural changes of the human organism. In so far as our observations are accurate and complete, our mental associations of symp­toms of diverse kinds and grades strictly logical, our mental representation of the disease picture is the closest approxi­mation to the factual reality. Thus empirical truth is also a truth of certain order and this truth can claim as much reality as any other scientific truth if it is based on correct observation, proper experimentation and complete veri­fication through deductive and inductive methods of logical reasoning. Hahnemann takes his stand on this point of view. He built up a science of semiology which would not admit any speculative hypotheses, wrong inferences or assump­tions of half-truths. Facts, to him, constitute the whole truth and not the theories which attempt to explain, interpret or correlate fact-sections which supply the bricks for cons­tructing the different sciences of physiology, pathology, anatomy etc. Thus symptoms are the language and the only language of diseases; and symptoms are the language and the only language of drug-actions on the human organism. So Hahnemann did not attempt to unravel the mysteries of drug-actions or unfold the physiological effects that each drug might be construed to have upon the human system. He saw only the symptoms and to him these were all that were necessary for a thorough study of the drug-pathogenesis. A strict interpretation of the symptom similarity relationship of homoeopathy does not allow for the use of homoeopathic remedies for prophylaxis, for it is obvious that in order to prescribe a homoeopathic drug we must have symptoms. These do not make their appearance until a disease is esta­blished. It has been found however that certain Homoeopathic remedies do exert a prophylactic action. 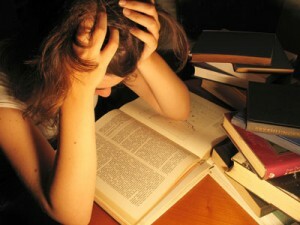 Certain symptoms can be anticipated through knowledge of pathology, and assumed to take a known course. 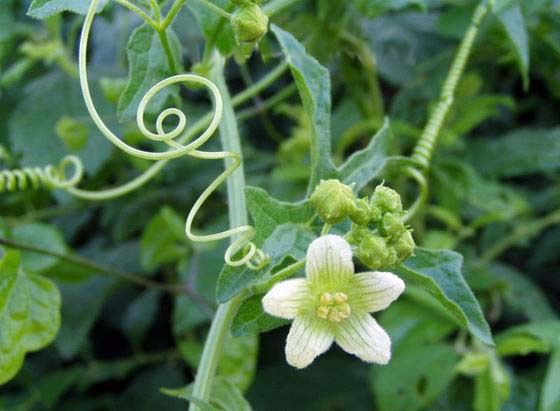 A remedy which can mirror and cause the symptoms, can be given with every chance of benefit e.g., prophylactic administration of ‘Belladonna’ in Syndenham’s smooth scarlatina. (page 115, foot note 17, Organon by Hahne­mann) . A brief look through the casebooks and writings of homoeopaths through the 18th and 19th century, show that practitioners made big use use of of inadvertent preven­tive medicine in their daily round of practice due to the abortive effects of the clearly prescribed remedy. The use of ‘Variolinum’ in small-pox—(Clarke’s Dictionary of Materia Medica, p. 1503). The use of ‘Thuja’ as prophylactic against small-pox —(Dictionary of Materia Medica, p. 1402). The use of ‘Sarracenia’ as prophylactic against small­pox—(Dictionary of Materia Medica, p. 1109). The use of ‘Malandrinum’ as prophylactic against small-pox (Dictionary of Materia Medica, p. 390). The use of ‘Camphor’ in cholera (Hahnemann’s Lesser Writings). The facts show that homoeopathicdrugs exert prophylactic action in certain acute infectious diseases. Homoeopathy is opposed to the METHOD of applying the principle of vaccination as being a violation of sound, natural principles of medication and can and will cause serious injury to the living organism. It has been proved experimentally and clinically that such methods are unnecessary, and that the results claimed by their advocates can be attained more safely more rapidly and more thoroughly by the administration of Homoeopathically indicated medicines in sub-physiological doses, through the natural channels of the body, than by introducing it forcibly by means of material doses from hypodermic insertion. 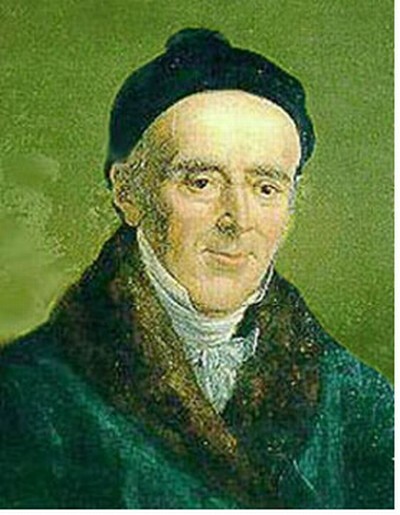 Homoeopathy is a system of doctrines, laws and rules of practice which were first formulated, named and systematically set forth by Hahnemann in his Organon of the Rational Art of Healing. Homoeopathy, while not perfect, is complete in all essentials as a system of therapeutic medication, since it commonly uses medicines or drugs alone to effect its purposes. Homoeopathy is not, strictly speaking, a “system of medicine” as it is often inaccurately called, using the word “medicine” in its broad general sense. It is a department of General Medicine like anatomy, physiology, pathology etc. But homoeopathy differs with regular medicine in its interpretation and application of several fundamental principles of science. It is these differences of interpretation and the practice grow­ing out of them which give homoeopathy its individuality and enable it to continue its existence as a distinct school of medicine. Its method of approach to the study of diseases and drug-actions on human organisms—is fundamentally different to that adopted by the dominant school of medicine. 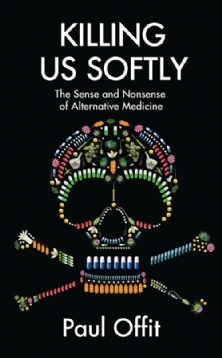 It is not a fact as is often erroneously held by medical men, that homoeopathy and the so-called “Allopathy” differ in their “Materia Medica” and “Therapeutics”. Dr. J. H. Clarke writes “Homoeopathic Materia Medica is so unlike anything known as Materia Medica of the old school that it is a pity that a different name could not have been found for it.” By the clinical mode of approach to the study of diseases and drug-actions homoeopathy has made medicine assume it’s true place in being an art—the art of healing, having a life of its own, independent of the nourishment its associated sciences bring. Homoeopathy has a limited scope and sphere of action. It is a science of vital dynamics. Proper appreciation of this fact will explain the difference in attitude of a homoeopath and a so-called allopath with regard to the relative importance of the pursuit of study of auxiliary sciences (ana­tomy, physiology, pathology etc.) and medicine proper. It must have a separate institution of its own; its method ofpedagogy must be different, in many ways, to that followed in an Allopathic institution; and necessarily the equipment and paraphernalia in the two types of institutions must not be judged by a common standard. Modern sciences, in general, and medical science, in particular, regards the facts of the universe from a materialistic standpoint; they endeavour to reduce all things to matter and motion. The so-called modern scientific medical man, always tries to enrich his knowledge about life through the studies of bio-chemistry, bio-physics and bio-mechanics, yet, at every turn he is forced to admit that organism transcends mechanism. No complete vital pheno­menon has yet found adequate chemico-physical description. Physiology and pathology can never be co-extensive with life and disease. Still, the modern scientific medico refuses to accept the existence of Life-principle, even though he is compelled to admit that, as a matter of fact, organisms re­quire for their complete scientific description certain bio­logical concepts or categories which cannot be reduced to those of physical sciences. Homoeopathy, on the other hand, views the facts of universe, in general and medical facts, in particular, from a vitalistic-substantialist standpoint —which regards all thi ngs including Life and Mind, as fundamental verities, having an objective existence, in the Universe. The field of action for homoeopathy is the vital plane. Our attempt to judge the scientific validity of homoeo­pathy by the standard of conceptions relevant to the phy­sical sciences, is to commit the philosophical crime of “con­fusion of categories”. It is a particular attitude of mind, a particular line of correct thinking and a particular method of handling of facts, that constitute science, whatever may be the content of a particular department of human know­ledge. Judged according in this light, homoeopathy is as much a scientific study in domain of biology as physics and chemistry are in the sphere of physical science. Hence, the attempt on part of the “so-called” modern scientific medical man to belittle the scientific character of homoeopathy falls to the ground and betrays his utter ignorance about the funndamentals, scope and limitations of what science is. The homoeopathic teacher, Caroll Dunham pronounced homoeopathy as the science of therapeutics, but it seems more within the bounds of strict terminology facts to claim no more than that Homoeopathy follows a strictly scientific method, that it is the curative method of scientific medicinal therapeutics. Homoeopathy is the logical and legitimate off. spring of the Inductive Philosophy and method of Aristotle and Lord Bacon. The basic difference between orthodox medicine and Homoeopathy is that orthodox medicine is science based on causality and therefore subject to the end­less search for causes and ever changing conceptions and terminologies, whereas homoeopathy is a descriptive science, based on phenomenalism and not concerned principally with causal explanations. This basic difference of thought which is underlying the conflict of both schools and which is more unconsciously felt than clearly understood, makes it so difficult for the orthodox school to find an easily understandable approach to homoeopathy.